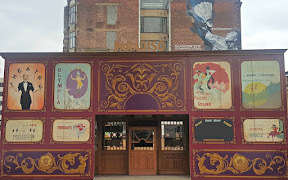 The very first Glasgow Restaurant Festival opened today and over the next four weeks, some of Glasgow's top chefs will be running their restaurants from the impressive Spiegeltent that has been erected on the corner of Wilson Street and Candleriggs. Secret Dining (25th March – 31st March): The Glasgow Restaurant Festival kicks off with a unique secret dining experience from Glasgow’s favourite guerrilla chefs in a beautiful vintage Spiegeltent on Candleriggs Square in the Merchant City. Pop-Up Dining (1st April – 17th April): Our Spiegeltent on Candleriggs Square will then become home to a pop-up dining venue, taking diners on a culinary adventure with a different pop-up restaurant every day. You will be able to sample delights from some of Glasgow’s most popular restaurants, including Porter and Rye, TASTY by Tony Singh, Red Onion and Burger Meats Bun, as you enjoy live music and entertainment. Dining In The City (18th April – 24th April): A week of specially-priced menus and events at over 60 of Glasgow’s best restaurants. Further details of this will be available on the Glasgow Restaurant Festival website. 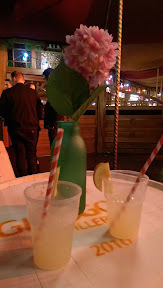 Last night we had a sneaky peak inside the Spiegeltent when we attended the Glasgow Restaurant launch party. The event beautiful canapés supplied by The Gannet, Porter & Rye, Red Onion, and Section 33. Unfortunately, by the time that myself and Nicola arrived, most of the food had been devoured but we did manage to try some delicious crab bonbons made by John Quigley of Red Onion. 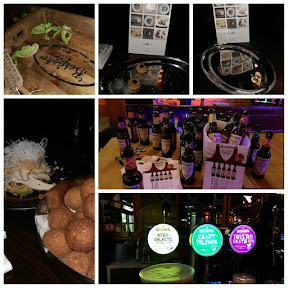 The drinks were flowing too thanks to sponsors Belhaven Brewery, Makar Gin and Glengoyne Distillery. The Makar Gin cocktail that we had was delicious although it did pack a mighty punch! 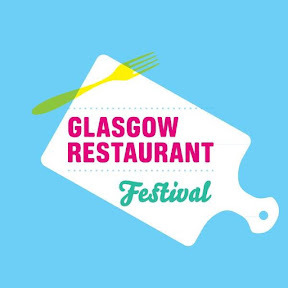 The Glasgow dining scene has seen huge levels of growth over the last few years with lots of new restaurant openings, pop-up restaurants and street food events grabbing the attention of the Glasgow locals and I'm sure that the first Glasgow Restaurant Festival will be a massive success. If you fancy heading along, check out the website for tickets and more information on who's cooking and when.